'Tanu Weds Manu Returns' is a sequel to the 2011 Hindi romantic comedy film 'Tanu Weds Manu' directed by Anand L. Rai. Lead cast in the film are R Madhavan and Kangna Ranaut. 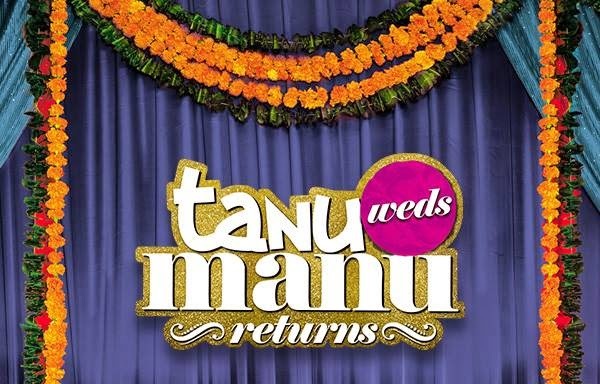 Trailer launch of Bollywood Movie Tanu Weds Manu Returns to be held tomorrow [14 April] at an event in Mumbai. Stay tuned for the first look poster and official trailer video!